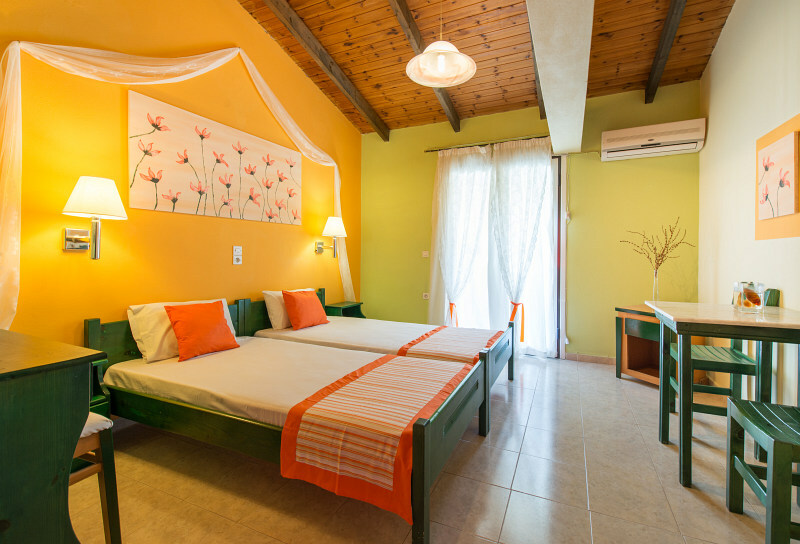 The Two Brothers Studios complex consists of 60 studios suitable for either 2 or 3 persons. 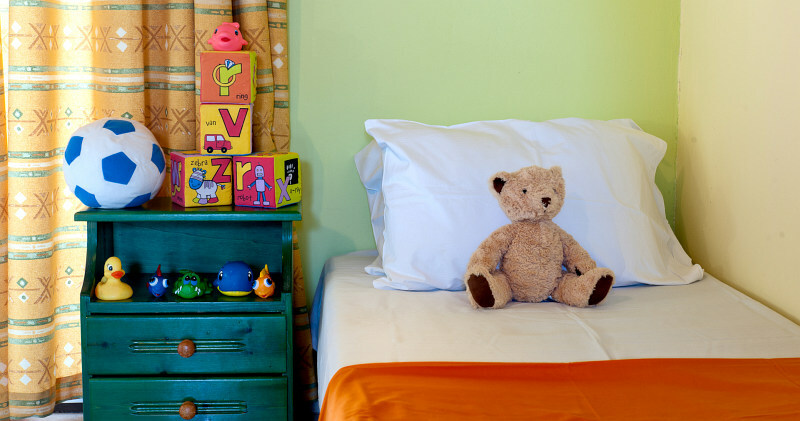 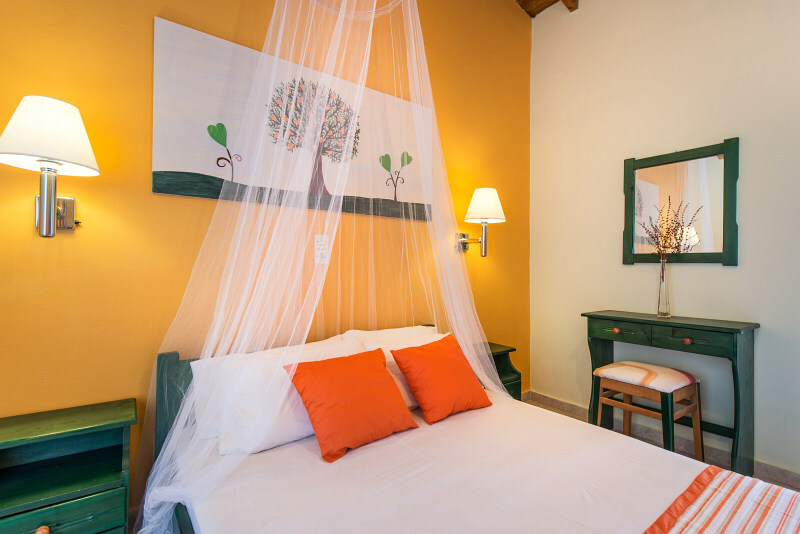 Each room has been elaborated with special taste and care, a true luxury for all guests. 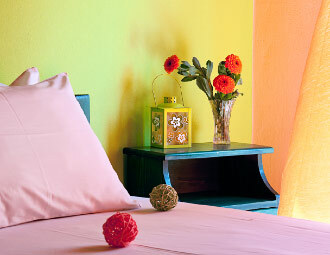 There are two – bedded studios (which can accommodate one more person). 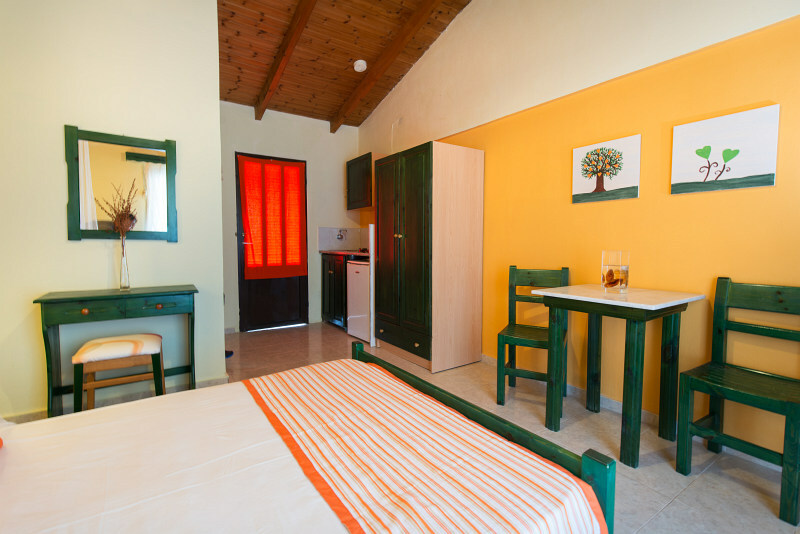 All studios have a fully equipped kitchenette with cooking facilities and utensils, fridge, coffee maker and toaster. 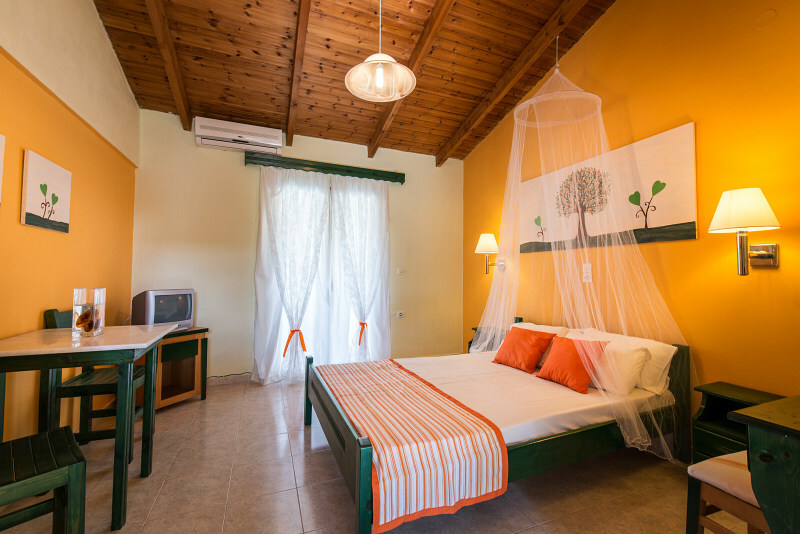 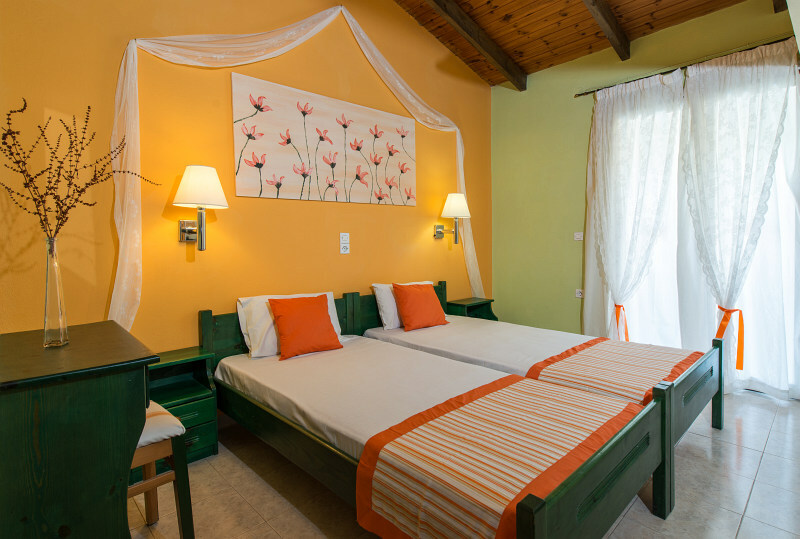 Moreover, all rooms have a TV, wardrobe, heating & air conditioning, free Wi- Fi, private bathroom with shower and of course, spacious balconies overlooking the swimming pool & the beautiful surroundings.